Unbroken pattern embroidered silk dress. Double fabric, silk fabric outer layer is soft, and there is a soft polyester fiber fabric, breathable, easy to clean. Elegantly simple design and colorful embroidery patterns. 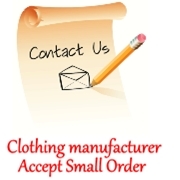 Customized styles and sizes are accepted in Askwear Clothing.